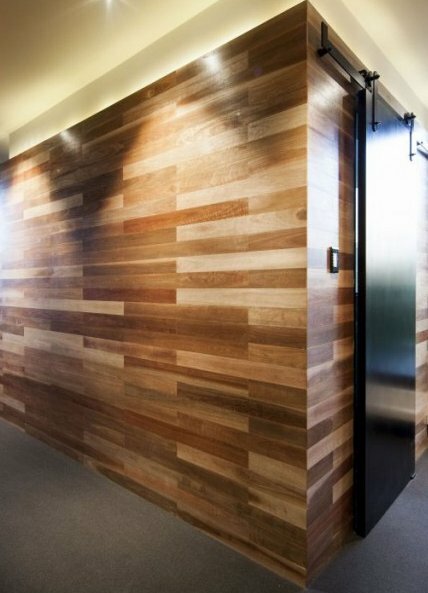 The primary focus of Modern Doors for Sale is to provide the most high end custom door manufacturers and millworks in the United States with the best door blanks made in the USA. 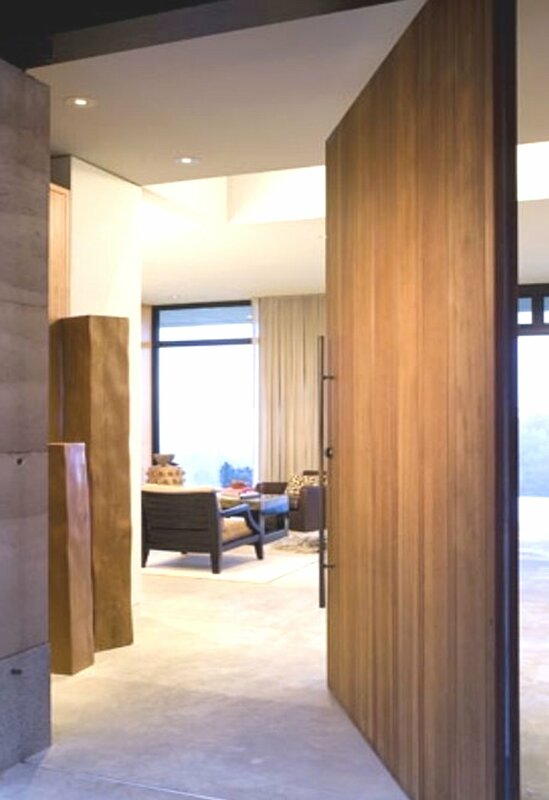 Modern Doors for Sale uses a proprietary patented core material with patent pending composite materials to create the highest precision, fully insulated door blank that is lightweight, high strength and can be guaranteed warp-free – including full structure – for 50 years. 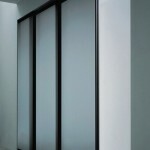 Thanks to the support of our non-warp modern door team, we are able to provide industry professionals with warp free modern doors of any size (even extremely large, up to 50 ft.) in any style (large oversized door,sliding door, pivot door, carriage door), stile and rail door), thickness or flat surface material (door skin) and fully guarantee each modern door against warping for 50 years. 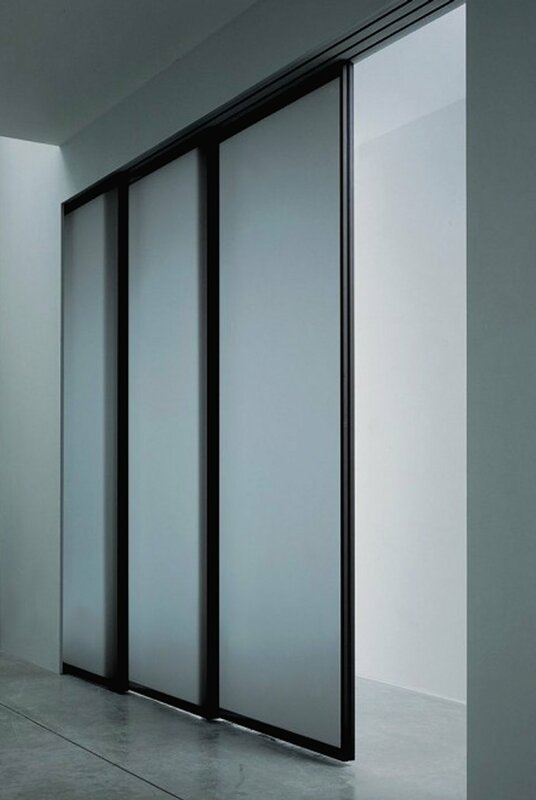 Our architectural modern doors are created individually to the architectural specifications of the architect and designed to meet or exceed the performance expectations of the architects and designers behind the project. Other modern doors (unless they use our patented door core) – especially large modern doors – are not warranted for warping or structure, though some may include a courtesy 1 year guarantee. 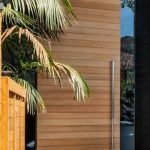 The best modern door companies – as well as high end door manufacturers and millworks – who serve the most meticulous architects, designers and end users create their high performance doors with this patented material inside. 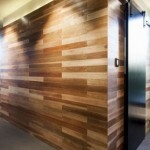 Some modern doors reach the upper price ranges and are being sold for over $50,000.00. Some examples include extreme applications, like a 21 ft. tall exterior metal modern door and a 10 ft. x 12 ft. modern door with built in man door. Our high end warp free modern door could be applied to any application or style of door regardless of size, achieving the same high performance standards and full 50 year guarantee. How do we make the best modern door? 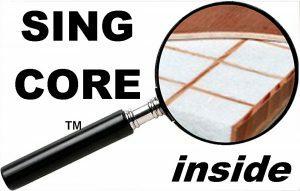 We start with patented Sing Core as the heart and soul (modern door substrate material) of each modern door. It is the only Eco-friendly lightweight, high strength modern door substrate that can be guaranteed not to warp for 50 years. 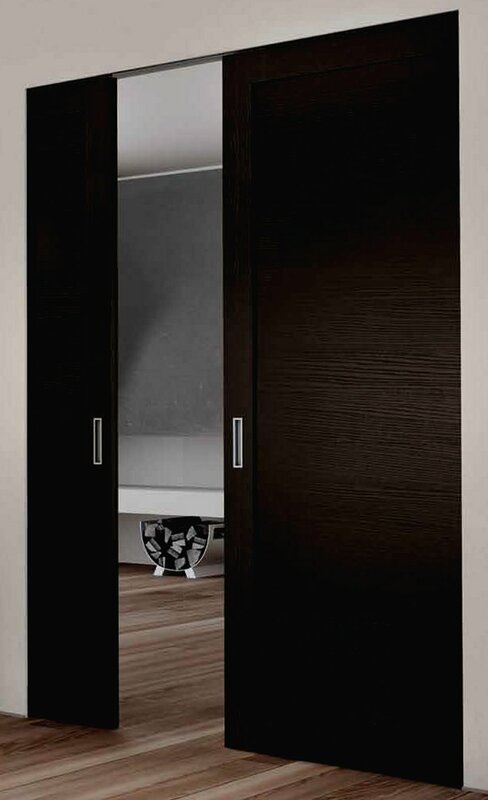 If high precision is a concern for your project, Modern Doors for Sale doors have the highest precision, especially for large, oversized doors. 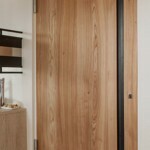 Our modern door core has the highest tolerance (+/- .007 in.) compared to other technologies including metal fabrication and welding (which also compromises the modern door’s precision). 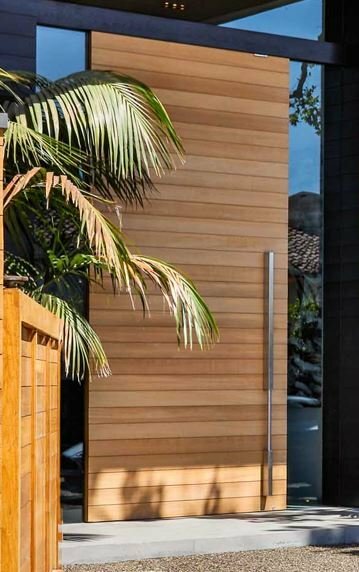 How to tell if you’re getting the best modern door? Is the door you’re purchasing guaranteed to maintain full structural integrity and remain warp free for 50 years? All doors warp due to the laws of physics, but if you want the best modern door shouldn’t you get one that will stay straight and true that is guaranteed for 50 years to be warp free? 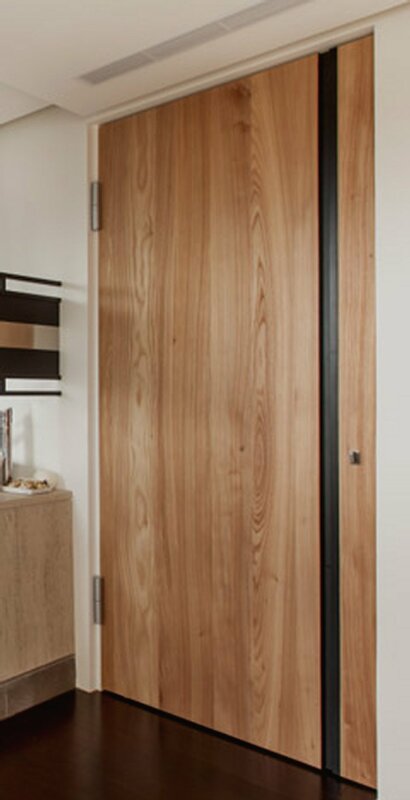 Even high-end custom modern door manufacturers will not guarantee their modern wood doors not to warp if they are over 5 ft. wide unless they are using our patented technology. Consult your trusted architect, designer, custom door manufacturer or high end millwork and request they provide you with the best non warp modern door guaranteed for 50 years.